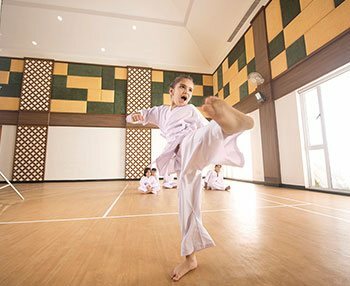 Live and Learn is a unique concept by Ashiana, as we believe that your kid’s inner potential needs to be nurtured. This program concentrates on the overall development of your kid at the comfort of their home. 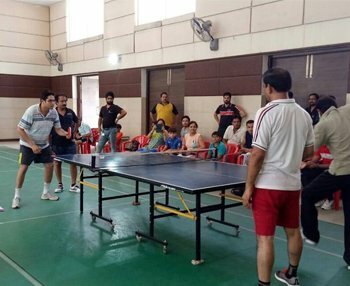 It ensures that the physical and mental well being is on a constant growth while they don’t miss on any fun. When every day for your kid is plan and execute with an aim to better their lives, it is surely taking away your concerns as a working parent. It is important for your kid to realize and assess their passion at an early age. 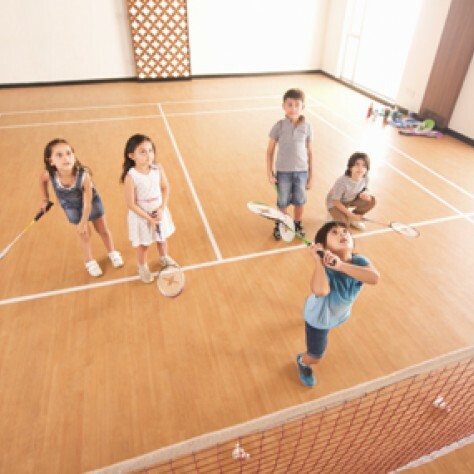 The amenities and trained coaches will provide a touch of finesse in the planned upbringing of your child at Ashiana Anmol. Regularized activities, workshops, events will be designed to suit the specific interest and capability of your kid will make Live and learn an exquisite experience. Platform : A L-shape platform in black granite with modular kitchen cabinet, chimney and stainless steel sink with drain board. Fitting & fixture : Round edge glass curtain in master toilet. Toilet fixtures (wall mixer and basin mixer) of Grohe or equivalent, other fixtures of standard make. Chinaware ie; semi recessed counter type wash basin and EWC of ROCA /American standard or equivalent. Mirror, glass shelf in master toilet, towel rod & health faucet of standard make. Fittings: Convenient provision & distribution of light and power plugs. 6KW power backup in 2bhk and 8KW power backup in 3bhk apartments and complete backup in common areas. Sir, I want to know whether Ashiana Housing has any plans to roll out Affordable Housing scheme in Gurugram, Haryana? If yes, pls inform the tentative plan thereof. Middle class customers like me are very eager that some reputed and trusted builder like Ashiana should also roll out affording housing schemes in Gurgaon. Thank you for showing interest in Ashiana housing,further to the query raised above, we do not have such plan. If you are looking property in Gurugram you can check out Ashiana Anmol located in Sohna road south of Gurugram. 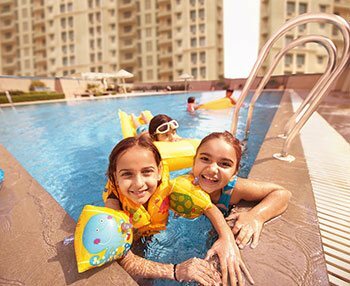 We have 2/3 BHK apartments available with amenities like Club house, swimining pool,skating rink,cricket pitch with nets, learning hub and amny more which provide a lifestyle for the resident. Further our executive will get in touch with you to help you out. I was purchased a house.. It was awesome and reliable. I am interested for a 2bhk flat at Newtown Kolkata. Currently, we do have properties available in South of Gurgaon, Bhiwadi, Jaipur, Jodhpur, Jamshedpur, Lavasa & Chennai. i am interested in 2 bkh house in gurgaon..
Our executive will get in touch with you shortly & will share the complete details. Thank you for showing interest in Ashiana Anmol which is now RERA registered.Structure has been completed in Phase-01.The price of 3BHK starts from approx. 98 Lacs. Our sales officer will get in touch with you and discuss in detail the availability and pricing. Interested to buy 3 bhk on sohna road. Our executive will get in touch with & will share the required details. Our executive will contact you & will share the required details or you can speak with Anmol @ 8527597433. Thank you for showing interest in our project. Our representative will be sharing details for 2BHK, construction linked plan with you as per your requirement. Also you can follow this link below for better understanding of the same. 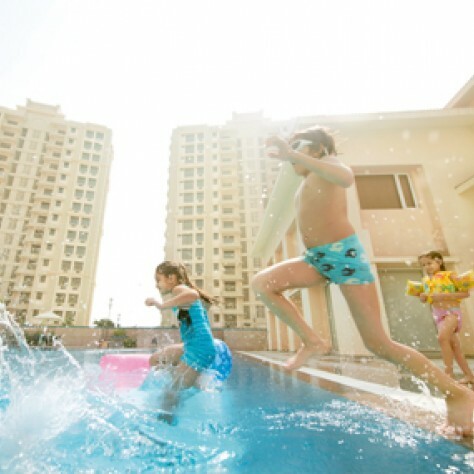 Ashiana Anmol is a very nice project of ashiana on gurgaon sohna road. It is very spacious place with all facilities required to live a luxurious lifestyle. 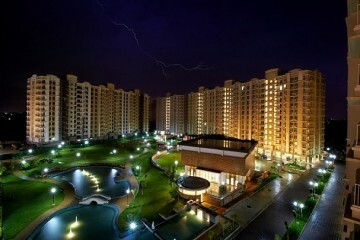 This is must consider property if you are planning to buy in gurgaon. Ashiana Anmol is another great project with all modern facilities by Ashiana Housing Limited. In today busy life safety with all facilities is difficult task. But once you choose Ashiana than no need to worry about safety of your family &to provide timely services. Living in Ashiana means You Are In Safe Hands. Thank you for the appreciation. It really mean a lot to us & motivates us to improve. 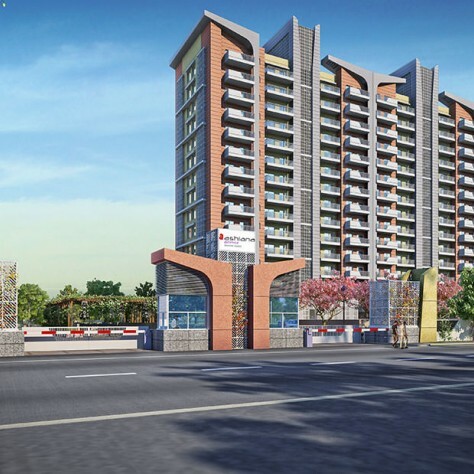 Ashiana Anmol is the first project on Gurgaon Sona road. It has all the facilities for a comfortable living but at a very reasonable price. I have visited similar project in gurgaon which was costing over 1.4 crs. I also liked their quality of construction. Thank you for the appreciation. If you need any further information on project, feel free to call our executives. I m very lucky to have a flat in Ashiana.if u r also thinking to buy ur dream house , I request u to visit of Ashiana projects once. Ashiana anmol is first project of Ashiana in gurgoan sohna road with all morden facilities. location of this society is nice. This is best who want to buy house in gurgoan. Ashiana Anmol is first and newly designed project by ashiana group on Gurgaon sohna road . It is at its prime loacation which is we'll equipped and having all modern facilities . Thanks for the appreciation. 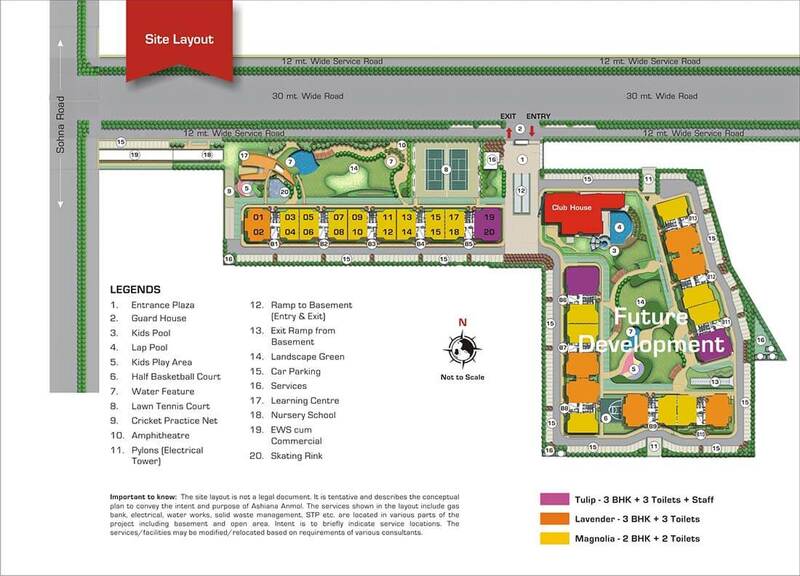 If you need any further information on the project, pls call our executive. Please write me details of Rental Scheme.! Our executive will call and give you more details about this scheme. Thanks for the appreciation.It really means a lot to us.